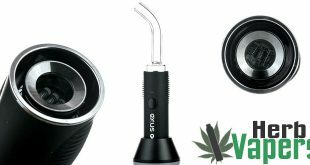 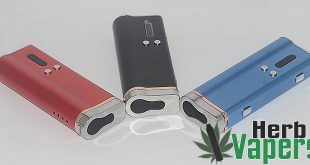 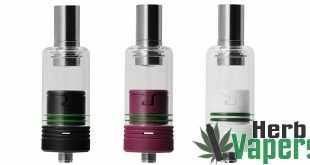 The Mio Vaporizer is an herbal attachment that works great for dry content such as waxes and concentrates. 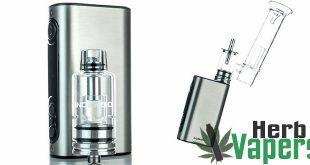 It has an exposed wick and coil that does an amazing job when you place your concentrates right on them, it would also work well to drip your oils on there too! 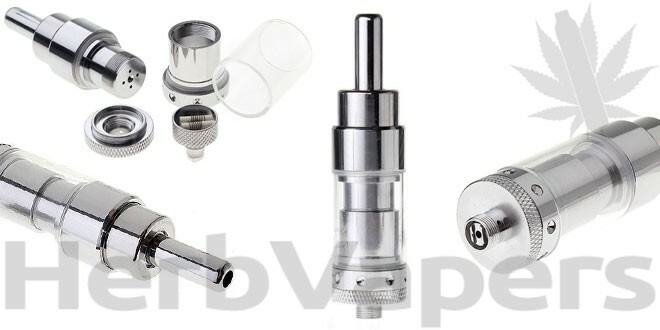 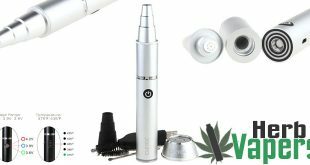 This is a pretty sweet deal for how well the Mio Vaporizer attachment works. 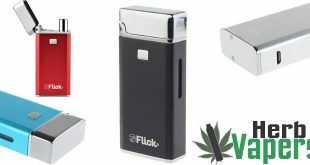 But, don’t go putting your dry herbs in there because you’ll likely get some combustion happening, unless of course you don’t mind. 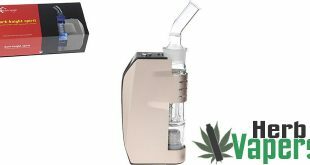 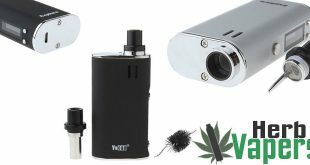 Other than that the Mio Vaporizer is a great herbal attachment to add to your collection.